Walter McGhee was a Piedmont blues singer and guitarist, well known for his collaboration with the harmonica player Sonny Terry. 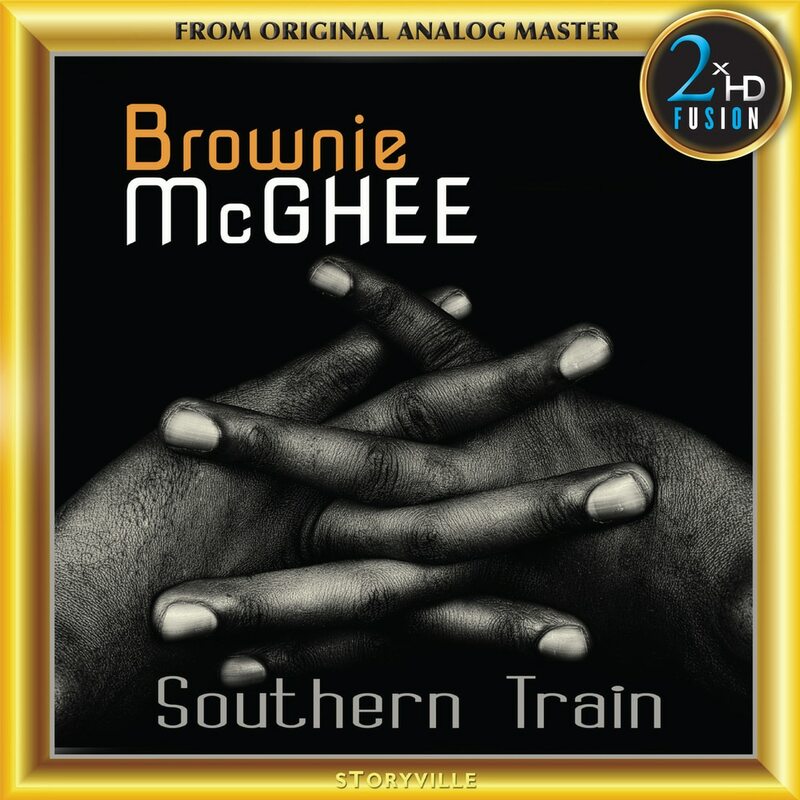 On this new high-resolution release, we are asked to consider the music of Brownie McGhee, characterised by easy, flowing guitar and the warmest voice in the blues, instantly recognisable. It’s a voice astonishingly rich in texture, although he can give it a cutting edge when the material demands it, and its expressive tonal qualities have even improved over the years, as these 1971 performances show.